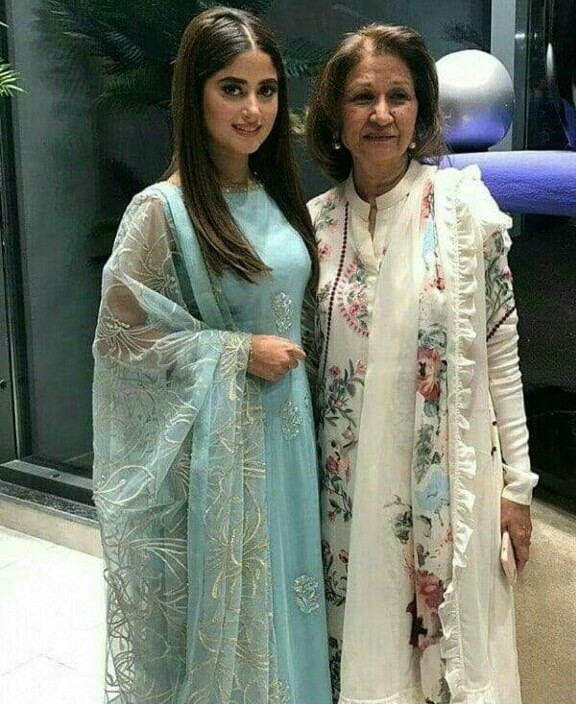 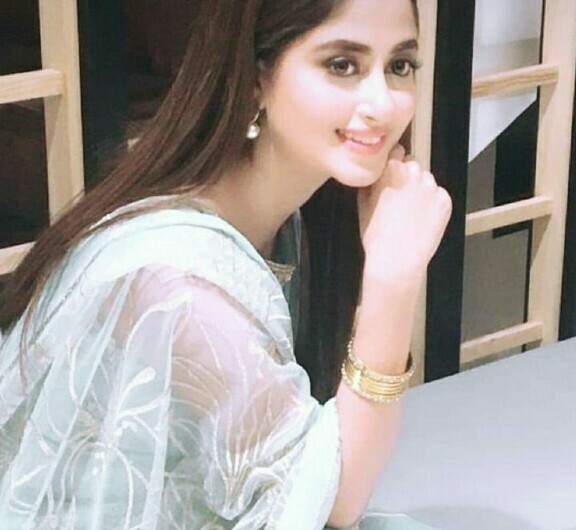 Sajal Aly is hands down one of the most talented and prettiest actresses of the Pakistani entertainment industry. 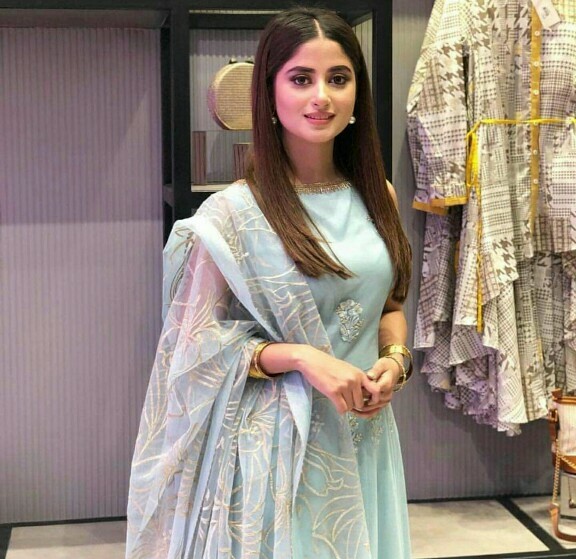 The lady has come a long way in her career and is now some of the most sought after actresses of her time. 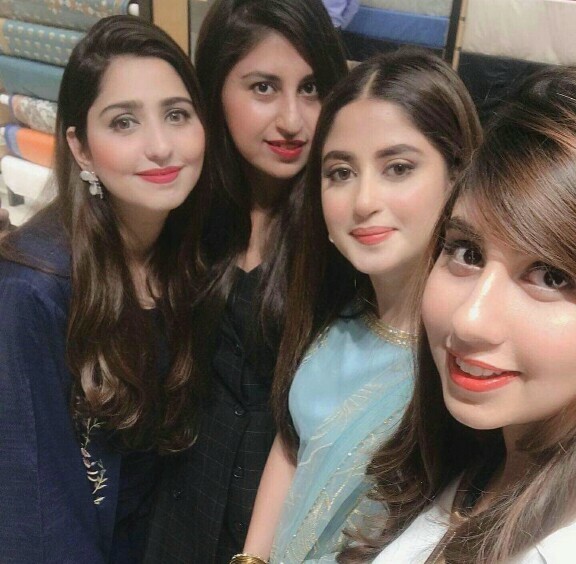 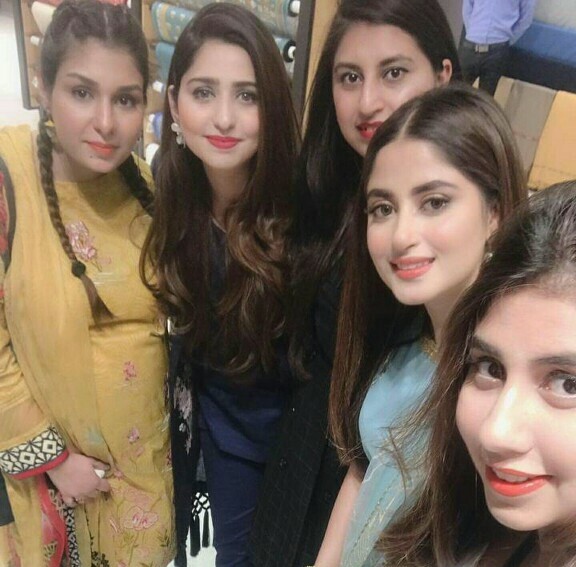 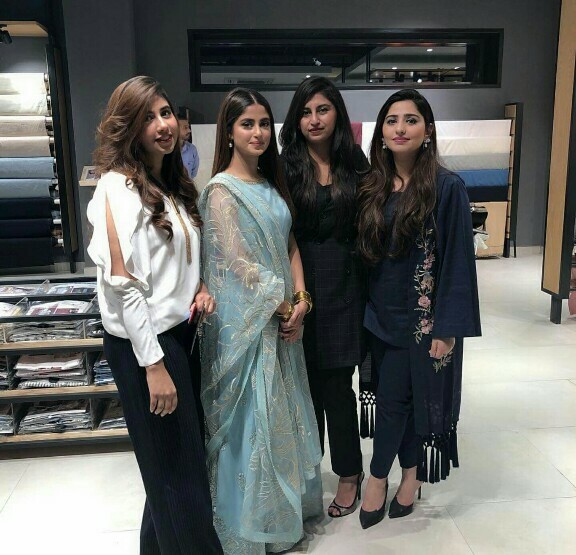 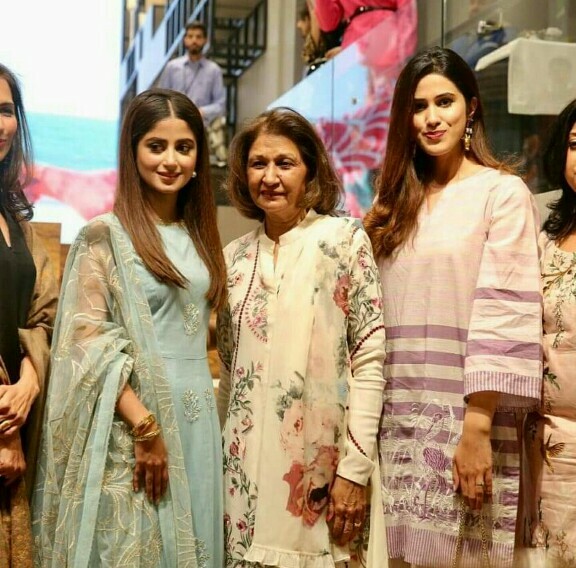 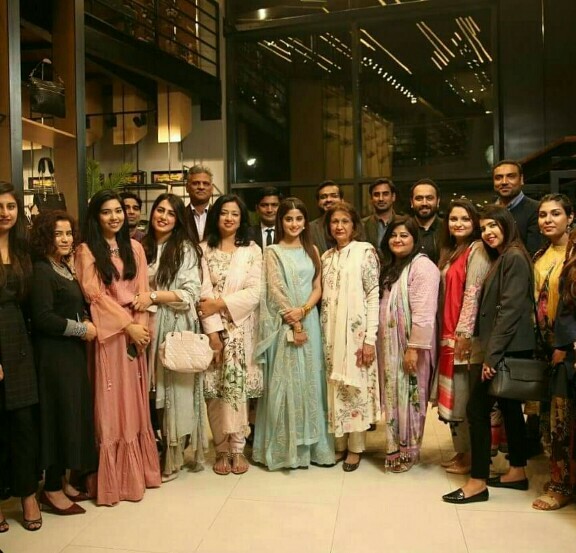 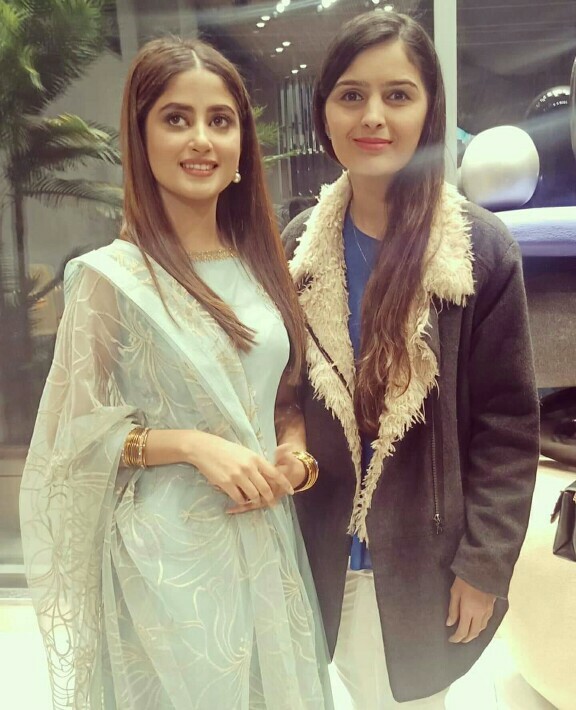 Sajal is having a great time professionally as she is part of the most successful and huge projects right now. 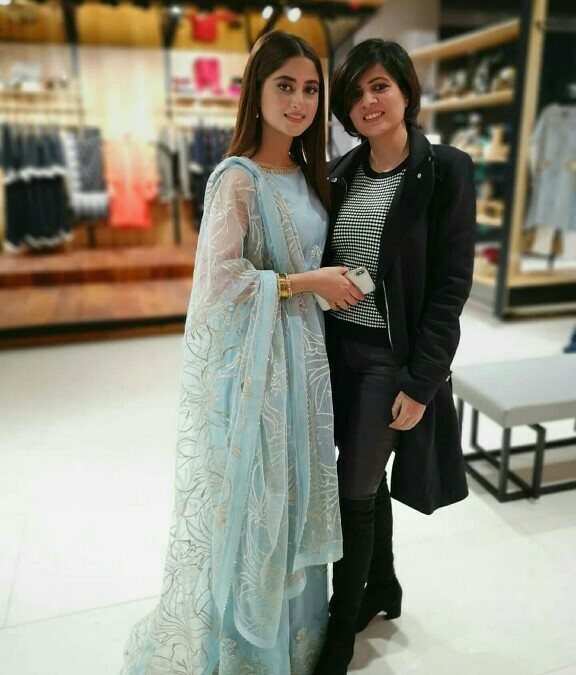 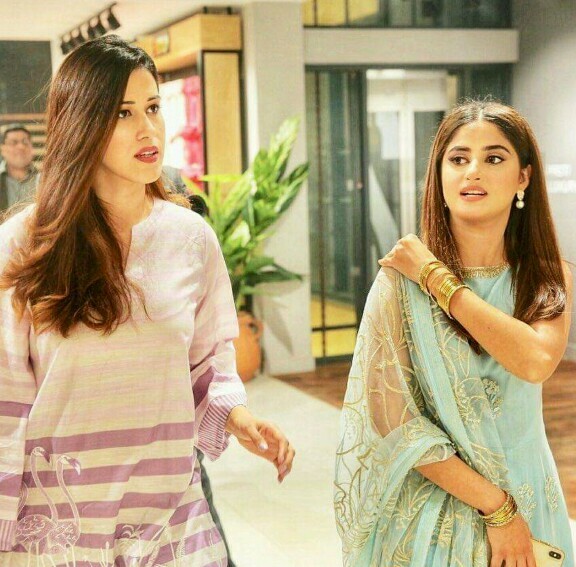 She is currently starring in Aangan and will also be seen in Alif very soon.